Create’s core business is commercial property holding and management. We have a south east Edinburgh-based portfolio of over 65 units, ranging from just 50 square metres (540 sq. ft), ideal for a small start-up, to much larger premises for companies with staff, equipment, machinery or storage requirements. 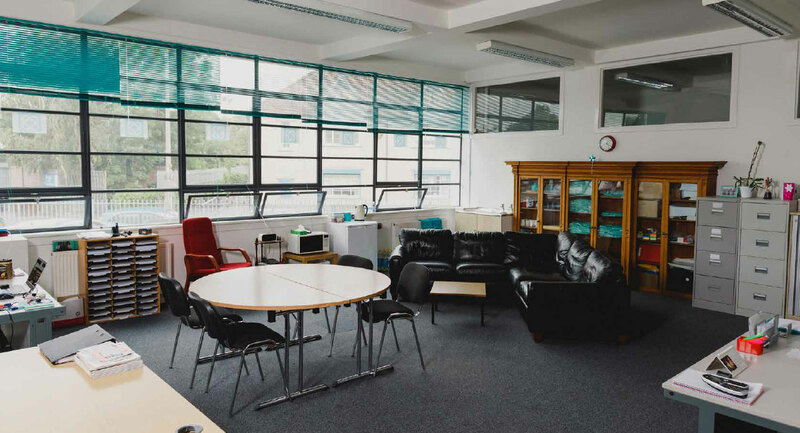 We also offer shared office space and meeting rooms in our B Listed 1930s building, Castlebrae Business Centre. 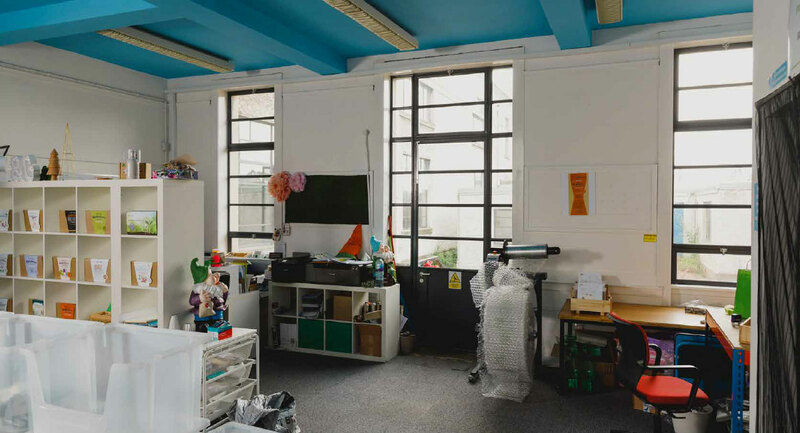 We welcome fledgling businesses (especially through our Business Incubator programme) and also warmly welcome existing businesses who are looking to relocate or expand and are seeking new workspace. Choosing to base your company at Create means you’ll be dealing with a management team who are always on the ball and will listen to your concerns; where the contractual and financial terms are reasonable, and you’ll be able to tap into our advice network, seminars, Business Club and events. Not to mention the supportive atmosphere and networking possibilities among your fellow tenants within the Create business hub, in and around the Castlebrae Business Centre and Peffer Place.